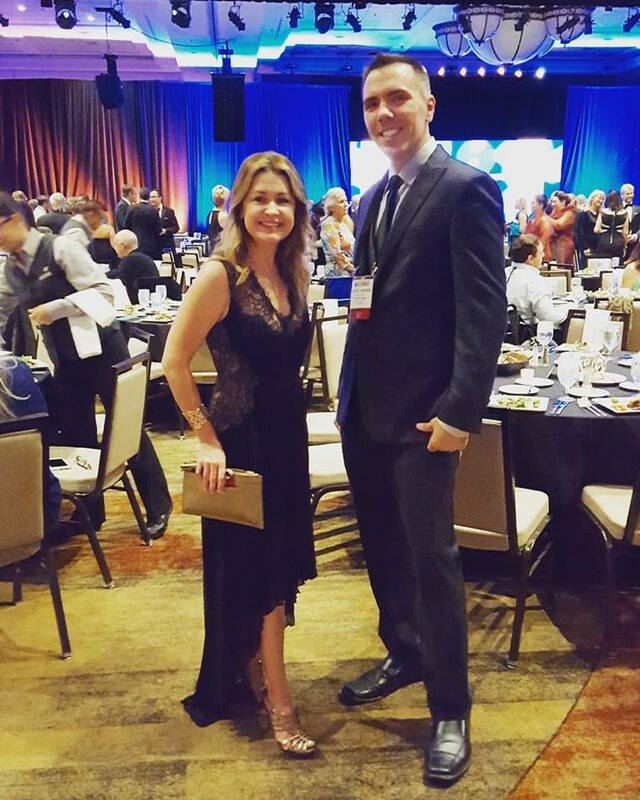 In 2016, I attended my first NSA (National Speakers Association) event in Phoenix, Arizona. 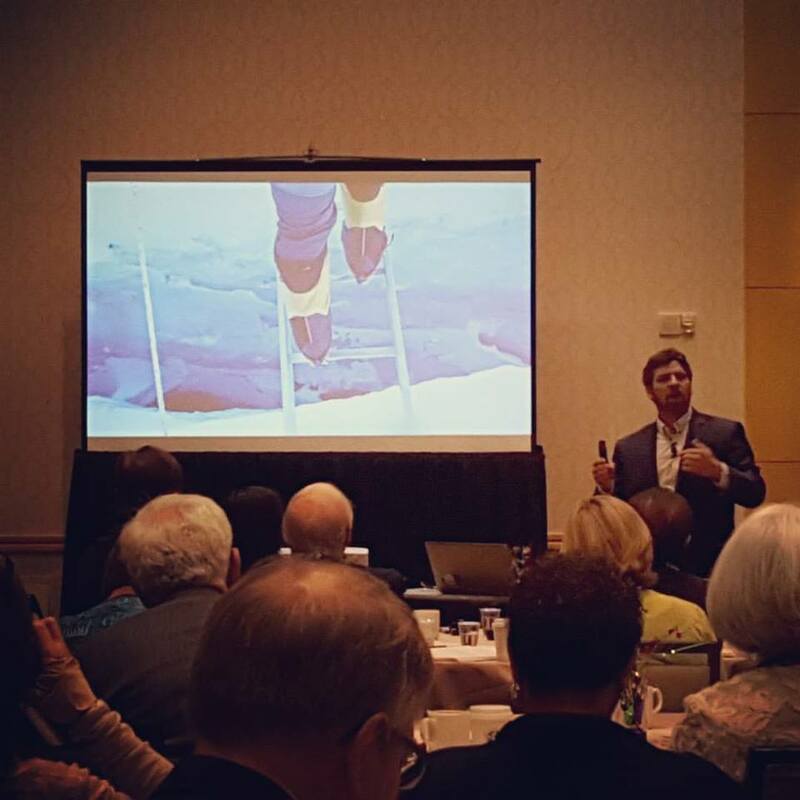 The NSA is a professional speakers’ organization that supports the pursuit of public speaking as a business. 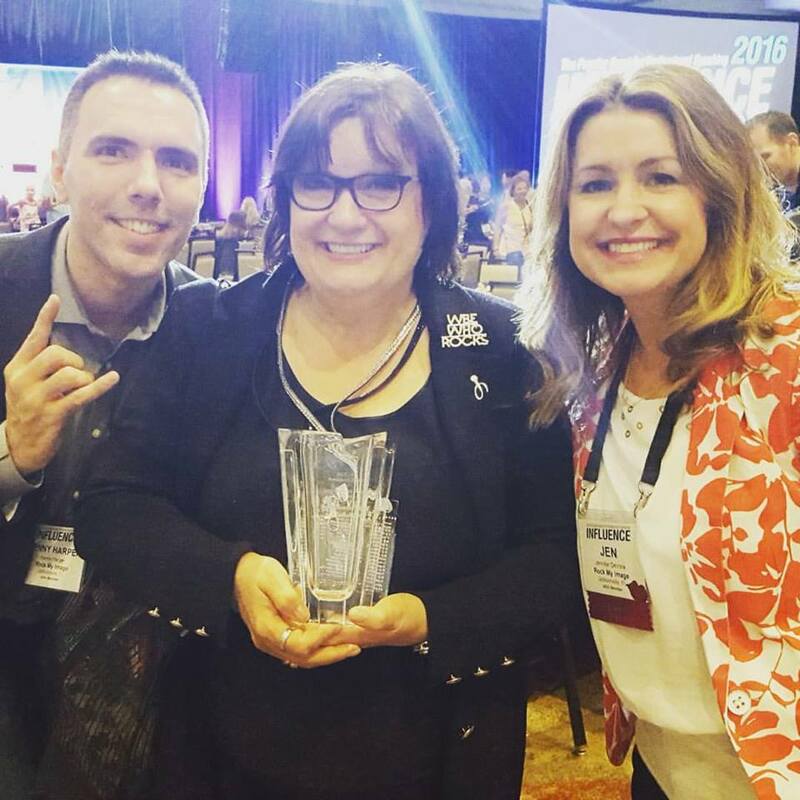 Rockstar Professional and international speaker, Pegine Echevarria, had recommend that my business partner, Jen DeVore, and I attend as we had shared with her our intent to take our message around the world to a larger audience. I’m glad we took her advice. I did not know what to expect when I attended. My fears were that I’d spend a couple grand and find myself in the same spot after the event minus the two grand investment. However I was delighted to have found my tribe. The NSA is full of speakers of all different backgrounds, experience levels and personalities that are welcoming, inspiring and encouraging. 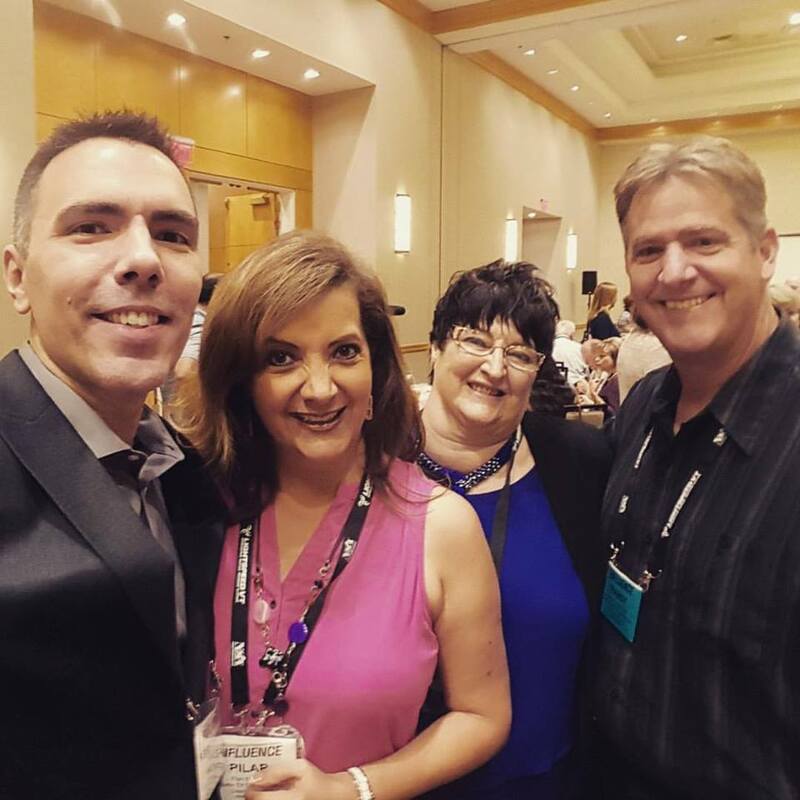 I made many amazing contacts, my professional perspective shifted and I developed relationships with people who shared a similar passion about getting their message out to the world. I highly recommend this organization to anybody looking to increase their influence or pursue a career in speaking. Keep in mind, like anything else you get out what you put in, so if you’re not going to put in the effort, a membership alone won’t do anything for you. The same goes for other organizations. Go “all in” in order to leverage the membership to it’s full extent. Who is the NSA for? If you are a speaker or an aspiring Rockstar Professional looking to build your influence and authority in your industry, you may want to consider the NSA. They have the connections, tools, training and experience to help save you time and get better results in professional speaking. How can the NSA help you or your business? 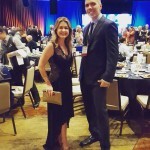 You can save a lot of time, energy and money buy learning from people who have already learned the steps to take to succeed in the profession. 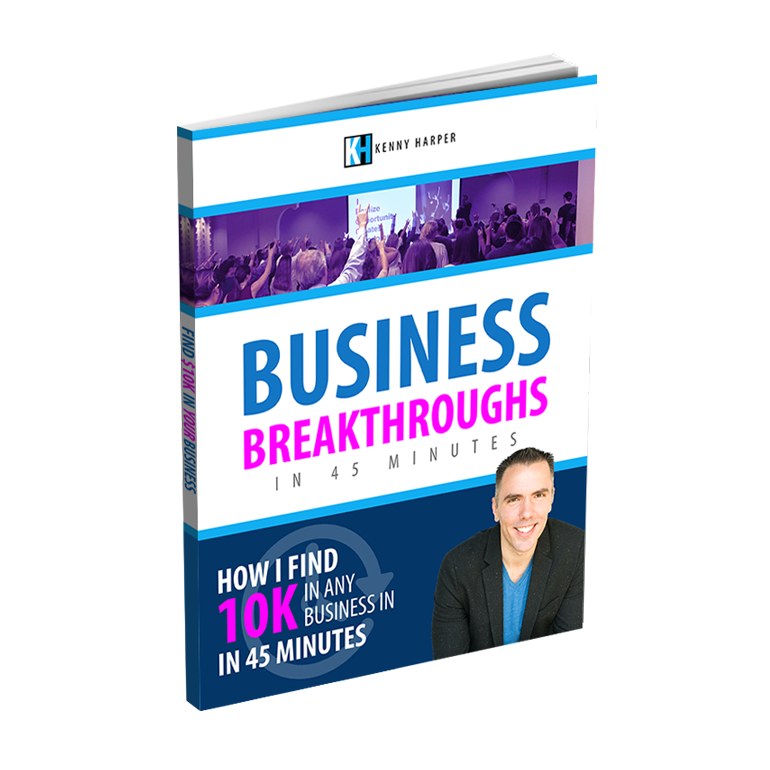 By reading their materials, watching their videos and connecting with their members you will elevate your business and reach new levels of success. If you’re familiar with my background than you know that I’m a Toastmasters advocate. Toastmasters helps people develop their communication and leadership skills and it is a great organization to learn the basics. When you’re ready to take the next step and become a paid professional speaker, the NSA gives you more insights focused on leveraging your speaking abilities for business and monetization. Is an NSA Membership really worth the investment? 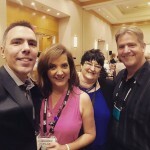 The National Speakers Association has many different levels of membership. They have a national membership and they also have local chapter membership as well as different levels depending on your experience. If you can’t earn a positive ROI in your investment through time, then you are honestly not trying. It is not hard to do if you focus and really apply yourself. 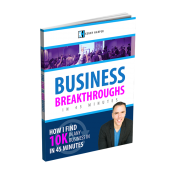 Business professionals can increase the money they make and their business as well by rising their influence. Tip: When considering investing in something, try thinking, “What is the cost of not investing?”. How do I join the NSA? Visit NSA.org and sign up to the level that best fits you. If there is a chapter close to your city, I highly recommend getting involved with it. Just make sure you’re ready to take the step and get involved. Again if you don’t commit to it, it won’t do anything for you. If you’re looking to improve your speaking skills but not yet ready to get involved with a speakers association, check out Toastmasters International, it’s great practice and less financial commitment. 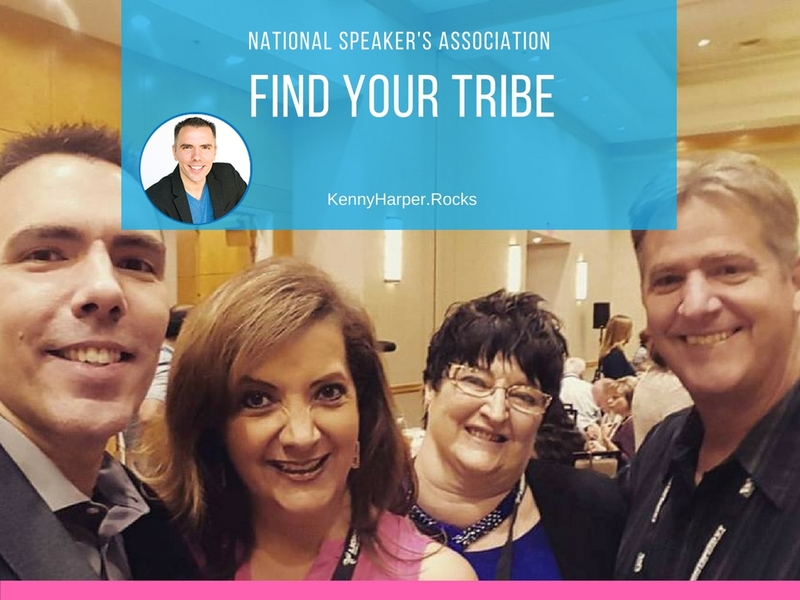 Does the National Speakers Association sound like it could be your tribe? How would this help you achieve your BOLD Vision?